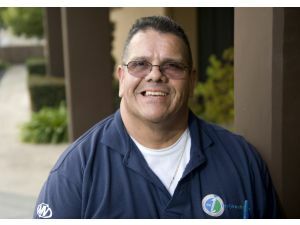 The Portuguese seem to be on a lucky streak. 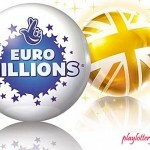 Apart from beating several teams in the ongoing Euro 2012 games, players from the European nation became an instant millionaire courtesy of the Euromillions lottery. 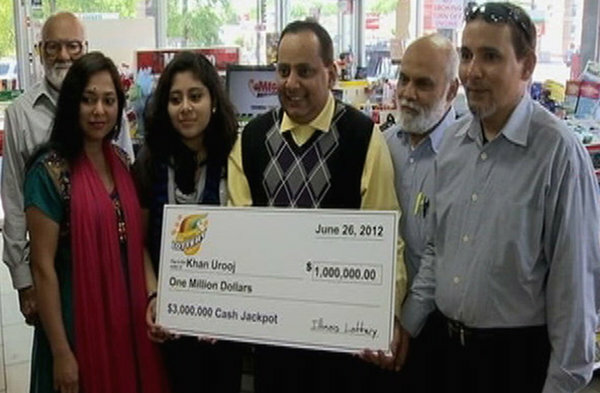 It so happened that the nation is selling winning tickets. 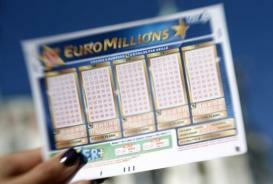 A ticket sold in Portugal won €15million there and then by matching five main numbers alongside both the lucky stars to total to the jackpot. The winner is yet to claim his or her prize. 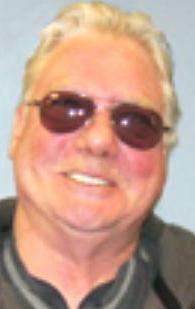 Two tickets scooped the second tier prize. 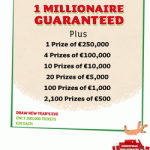 Each ticket landed itself a total of € 510,269 by matching the five main numbers and a single lucky star number. Another nine tickets matched the five main numbers, landing themselves either €26,564 or €37,798 depending on how they played their numbers and also, there were 35 tickets matching 4 main numbers and both lucky stars to win themselves either €3,415 or €4,860 each also depending on the manner of play, and a whooping 830 tickets won either €126 or €179 by matching the four main numbers and a lucky star. 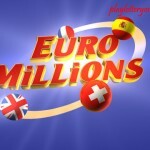 The total amount of money won on Tuesday was €1,700,268. 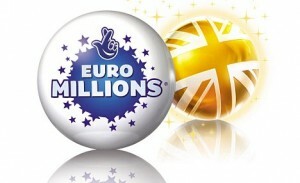 The next Euromillions game will happen this Friday the 22 of June and a jackpot of €12 or €15 million is up for grabs. So, watch this space and keep your tickets in place.